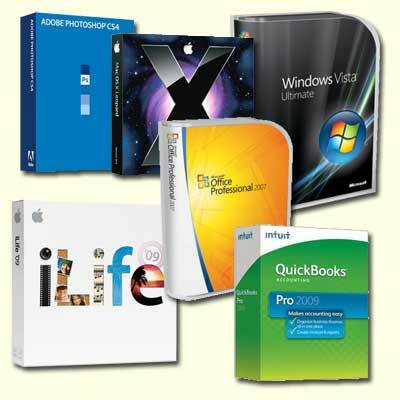 There are thousands of pieces of software on the market today. How do you know what to choose from? How do you know how much it's going to cost you? What level of software do you need to make your business run without over buying? MicroHelp has worked with countless pieces of software over the years and we'll help with many different needs.